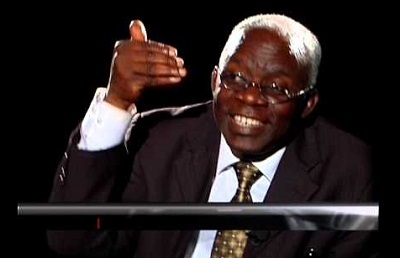 A human rights lawyer, Mr. Femi Falana SAN, has called on former President Olusegun Obasanjo to apologise to Nigerians over the deployment of the military to invade communities under his administration. The Senior Advocate of Nigeria, while criticising Obasanjo for urging President Muhammadu Buhari to negotiate with the embattled leader of the Indigenous Peoples of Biafra, Mr. Nnamdi Kanu, said the administration led by the former President clamped down on agitators. Obasanjo had in a recent interview with the Newsweek Magazine advised Buhari to negotiate with Kanu to curb the secessionist agitations instead of the deployment of soldiers to the South-East. Falana, in a piece sent to reporters titled, ‘IPOB Proscription and Hypocrisy of the Ruling Class,’ recalled that the Obasanjo-led administration detained and tried leaders of secessionist movements. 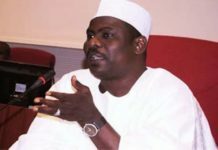 He said, “In calling for a dialogue between President Buhari and Mr. Kanu, former President Obasanjo ought to have apologised publicly for the military invasions of Odi in Bayelsa State and Zaki Biam in Benue State ordered by him. “The basis of the call should have been explained since President Obasanjo charged Niger Delta militants, leaders of ethnic militias and separatist movements with treason, which led to their prolonged detention in prison custody. 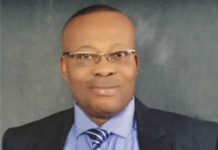 The activist lawyer also faulted former President Goodluck Jonathan for calling for a meeting of the Council of State to resolve the crisis caused by the secessionist group. He said, “For goodness sake, why was such a meeting not called before soldiers were deployed in the Niger Delta to deal with militants? Did President Jonathan call any meeting before deploying soldiers all over the country for the 2015 general elections in defiance of the judgments of the Federal High Court and the Court of Appeal? “Instead of suggesting irrelevant meetings, the root causes of the increasing loss of faith in the corporate existence of Nigeria by unemployed youths and other poverty-stricken people should be urgently addressed by the ruling class. 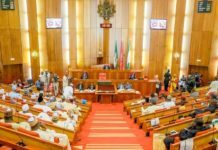 Falana urged the National Assembly to enact an enabling law as required by Section 217 of the Constitution on deployment of members of the armed forces by the President.